These 24 hours commences with fresh gales, and squally. The watch employed in fitting the Fore Rigging. At 4 PM wove ship head. as p. Log—at 5 PM made sail. Latter part light winds and cloudy. Nothing in sight. Watch employed at ships’ duty. (Ed. : Lunar Symbol [longitude]) 34..26 W.
From the journal of Captain Henry Thompson, September 27, 1814. Courtesy the Friends of Clifton. These 24 hours commences with moderate Breezes and a heavy swell. Nothing in sight. Middle part light air and Calm. Latter part fresh Breezes from the SSW. Nothing in sight at 11 came on a thick, misty rain. Variable weather. 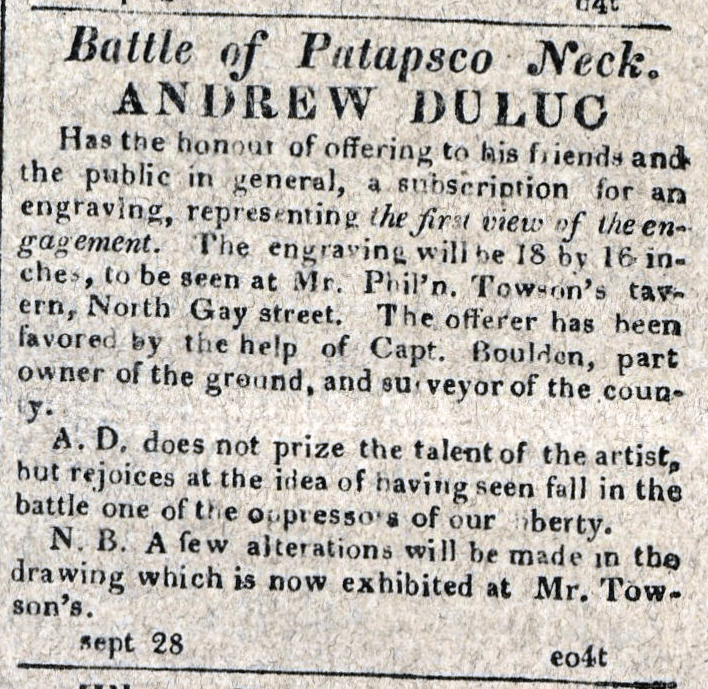 From the journal of Captain Henry Thompson, September 26, 1814. Courtesy the Friends of Clifton. The first part of these 24 hours commences, heavy Gales, and a tremendous sea, still laying too. At 7 PM more moderate, made more sail. Middle part, fresh Gales, and squally. With a heavy sea. Latter part more moderate. Made sail accordingly; still continuing, cloudy and a heavy swell. 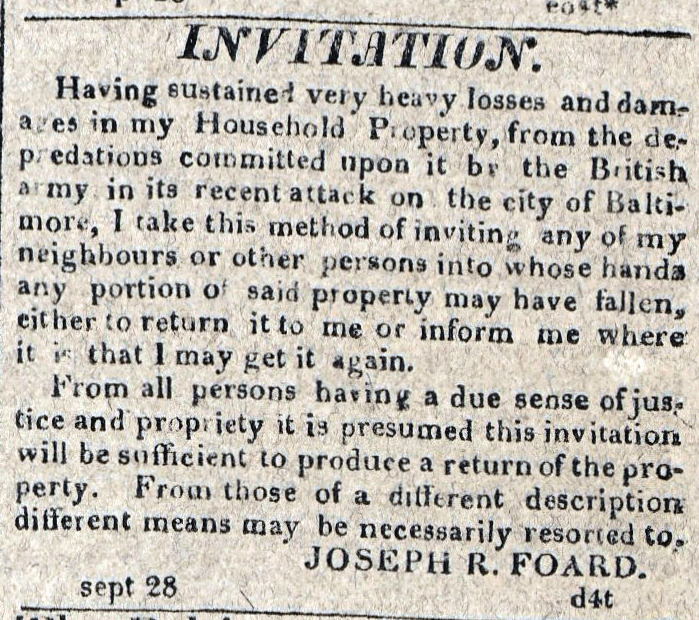 From the journal of Captain Henry Thompson, September 25, 1814. Courtesy the Friends of Clifton.